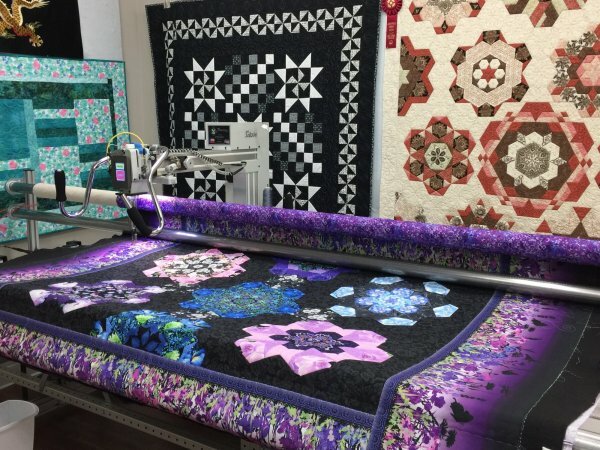 Whether you’re browsing the shop, learning in a class led by one of our instructors, purchasing a machine, or enjoying a conversation with fellow quilters in our sitting area, Beginnings Quilt Shop is what every quilt shop should be. We proudly serve Hendersonville, Asheville, Weaverville, Waynesville, Franklin, Murphy, Brevard and surrounding areas. 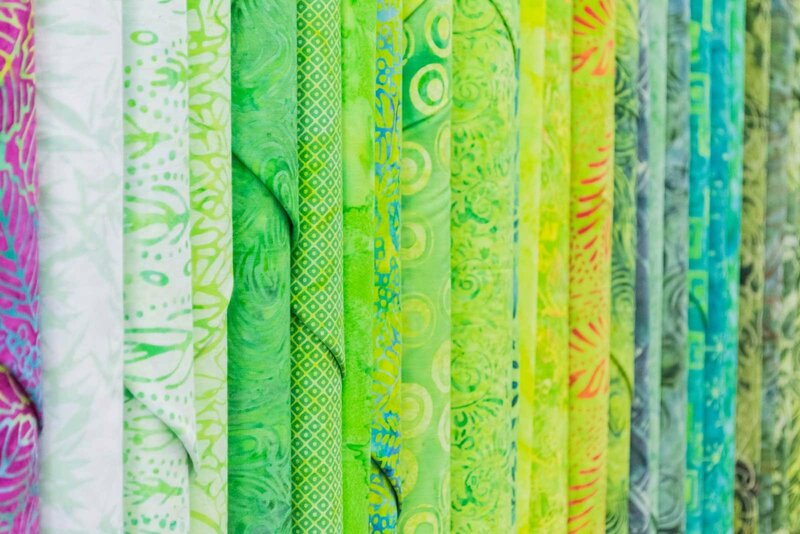 Browse our wide selection of top-quality cotton, flannel, wool, knit, rayon, double-gauze fabrics, cork and more from Moda, Island Batiks, Robert Kaufman, Free Spirit, Kaffe Fassett and more! 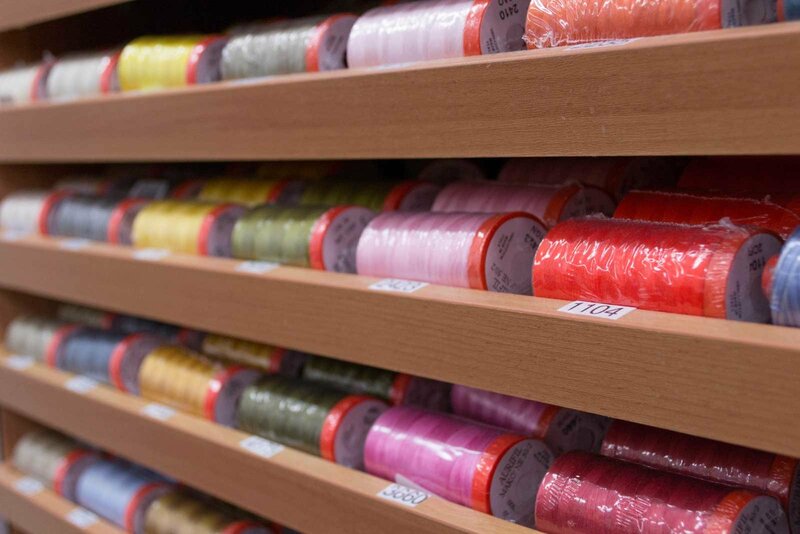 We stock everything from threads, needles, cutters, adhesives, batting, quilting mats, rulers, books, patterns, Floriani embroidery products and more from Creative Grids, Studio 180 Designs, Aurifil, King Tut, Quilters Dream Batting and more! Once you’ve finished your quilt top, we can sew together all the pieces to create a finished quilt. 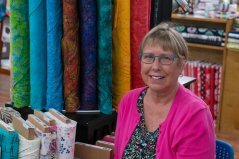 Our wide variety of quilting classes offer engaging, expert-led learning experiences for beginners and more knowledgeable quilters alike. 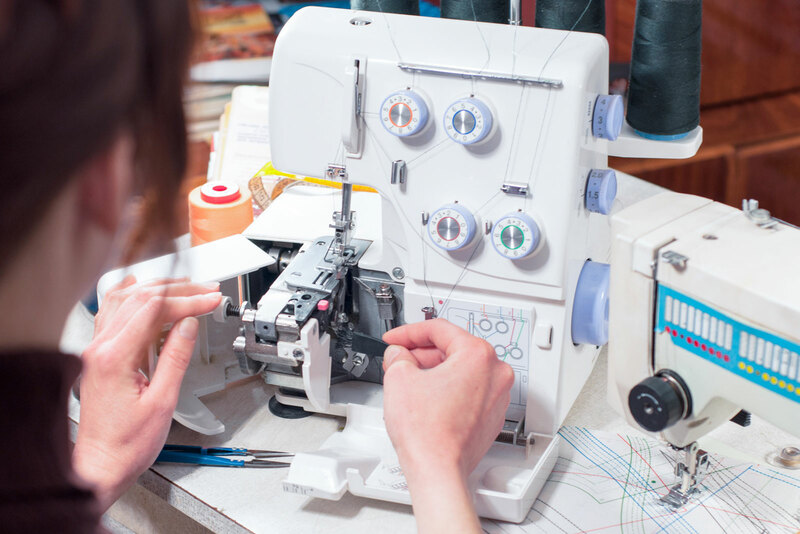 We host classes for all abilities each month, and our classroom can also be reserved for private groups and guilds. 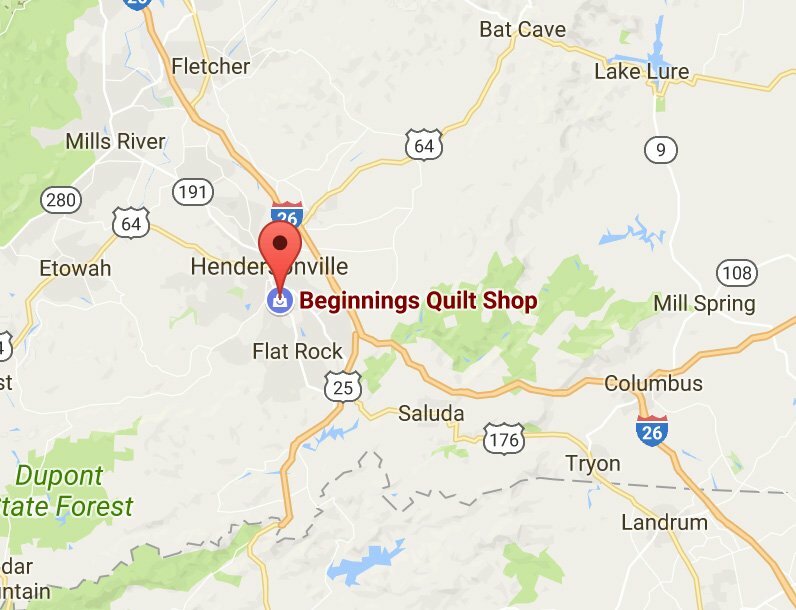 we can’t wait to serve you at Beginnings Quilt Shop. Click on the button below for directions to our shop!